← A Skate Odyssey, Round 2 – FIGHT! Back to school with CCR! Bootcamp 12th September. Hark! What’s that? A BOOTCAMP? 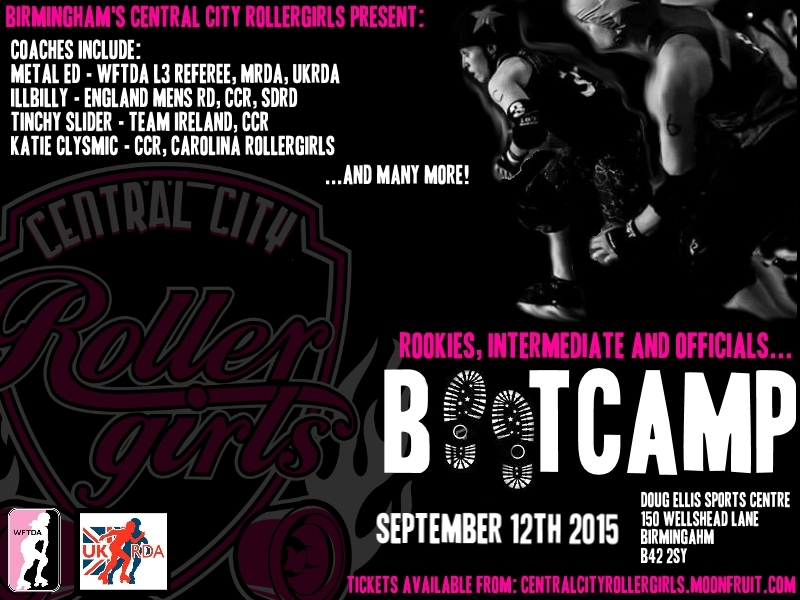 Central City Rollergirls will be hosting an awesome bootcamp on the 12th of September 2015! Want to beat the post holiday blues? What better way to blow the cobwebs away than a great bootcamp to load up your tool box ready for next season! With a whole host of world class coaches we want you to join us for an excellent day of learning, fun, and scrimmage. 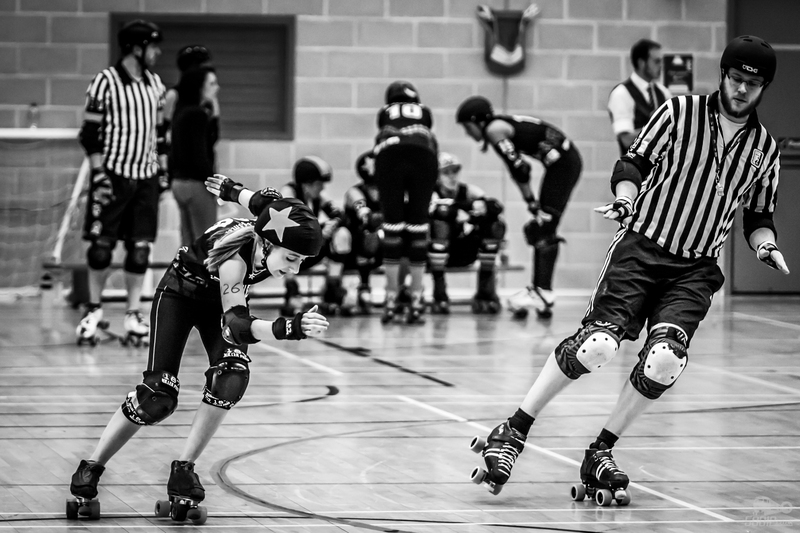 Fresh from their success at SKOD lll winning bronze, and with a successful campaign at the British Champs premier division seeing some close games against the likes of Auld Reekie, Central City want to share their secrets with you! Prefer stripes instead of mouth-guards and contact? Never fear! We are running an Officials Bootcamp in tandam with our skater camp where you can learn from one of Europe’s most recognizable names and faces of officiating, Metal Ed! Illbilly is fresh from the success of 1st place with Southern Discomfort at MEC 2015 (Men’s European Cup). 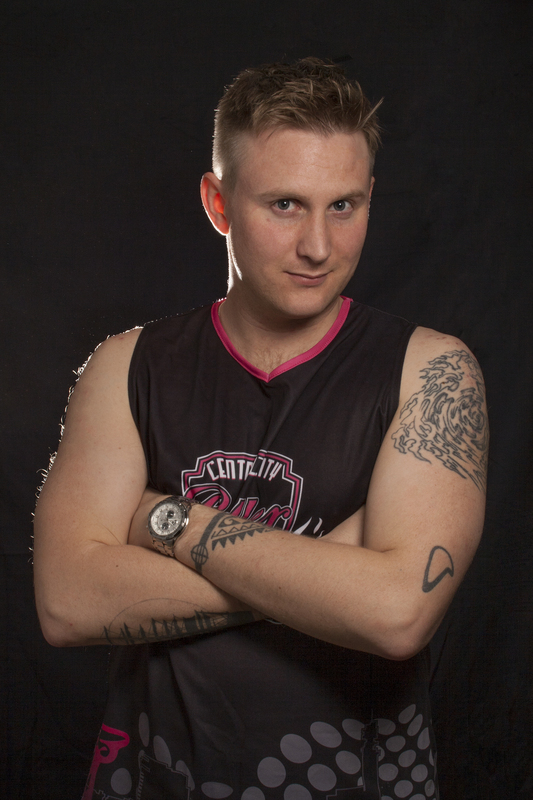 He is a skater for England Men’s roller Derby for the second successive year and head coach of Central City Rollergirls. His wealth of experience and years of skating are second to none. He will be imparting his knowledge on a variety of topics and skills which will help you bolster your toolbox to get ready for your next scrimmage or bout. With fancy footwork and a cheeky smile you’ll love learning how to jam and block like one of the best. 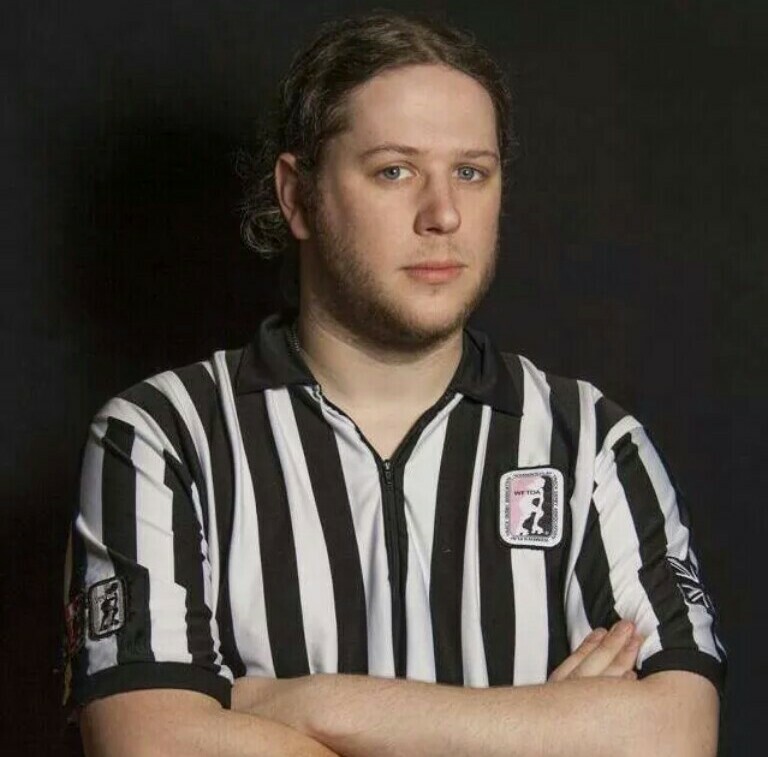 Ed is a level 3 WFTDA official and one of the most respected referee’s in Europe. With nearly 300 bouts under his belt to date he will be running a master-class on officiating including, how to talk like an official, impact and initiator and teaching you the best way to maximise your skating skills to help you become a more efficient official. Tinchy is captain of CCR’s A Team, one of our top tier jammers, and all round good egg. She has had a stand out season as a top jammer in the British Champs Premier division, as well as a main rotation skater for Team Ireland Women’s at the 2014 World Cup. Tinchy’s specialties in jamming are second to none and she is very excited to be able to share her wealth of experience with some new talent. Want to jam like a boss? Tinchy’s your girl. 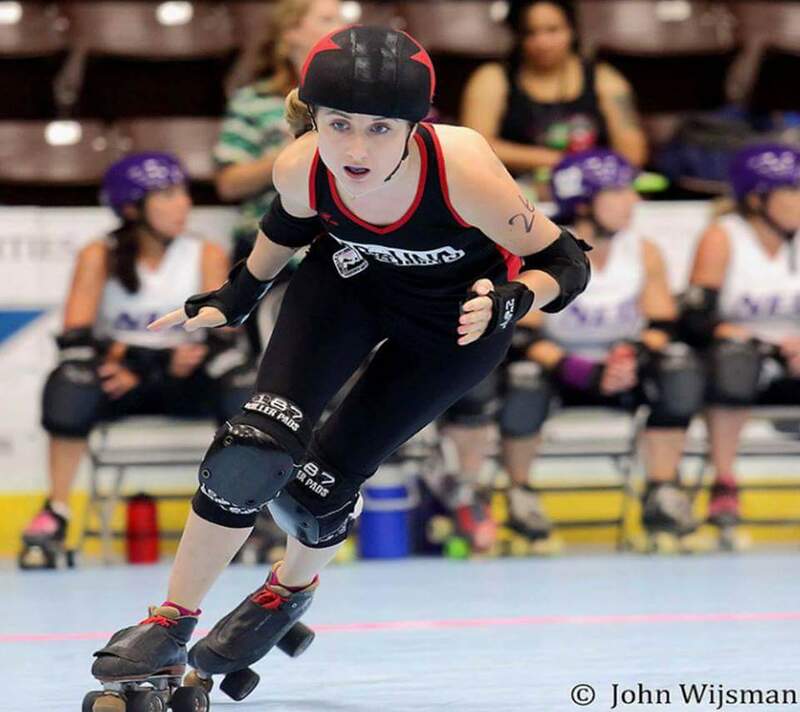 KC is a long standing skater with CCR who transferred over from Carolina Rollergirls in 2013. A successful blocker and Jammer KC spent her time at Carolina perfecting her agility and tactical skills to become a top flight skater in the A team and travelling to D2 WFTDA Playoffs in Kilamazoo MI with CRG. These are just a few of the CCR faces that will be offering up their knowledge and experience to pass onto the lucky skaters who attend. We have loads more coaches to help too including Viv la France (Team France), Boots Manuva (Crash Test Brummies) and Dana Scurry (Team Ireland). Follow us on twitter: @The_CCR and on facebook for more details! 9am – 7pm including scrimmage.